This week we’re featuring Mike’s interview with Chris Anderson, Co-Founder and CEO of 3D Robotics. Chris is a former Wired magazine editor turned robotics company co-founder and CEO. 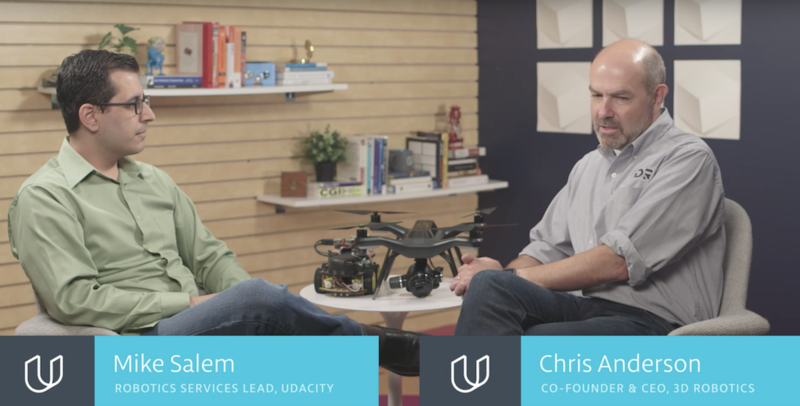 Learn about Chris’s amazing journey into the world of unmanned aerial vehicles.